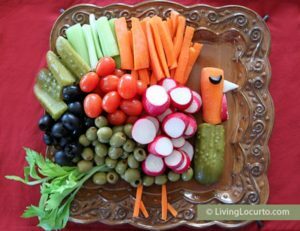 I’ve already been scratching down some notes in a sketch pad about different foods I’d like to make for our Thanksgiving dinner. 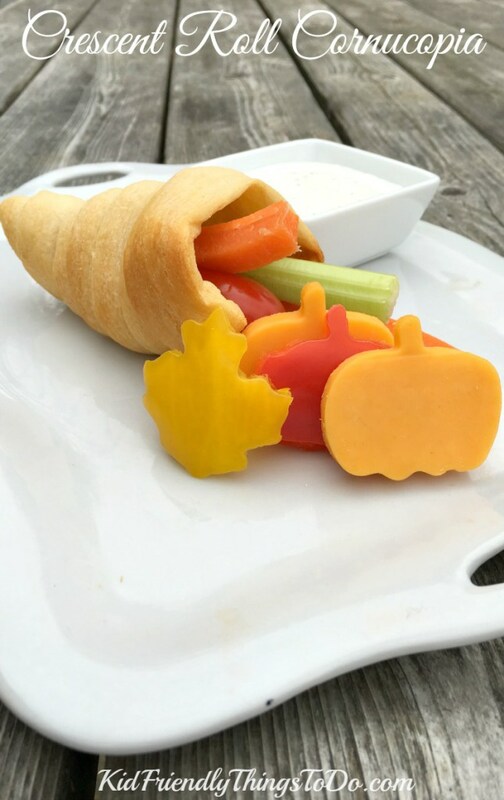 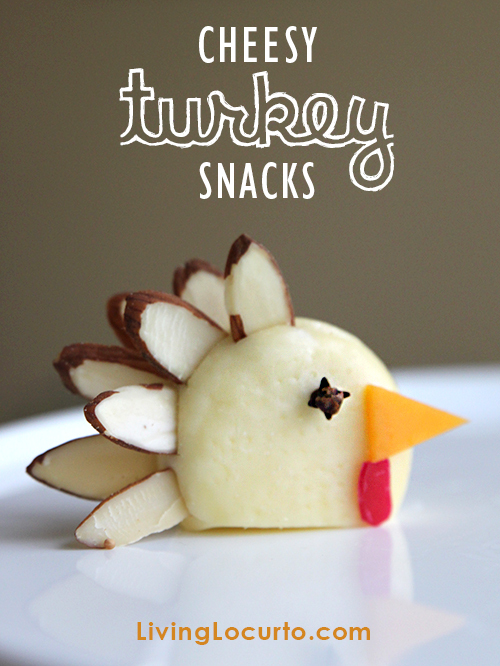 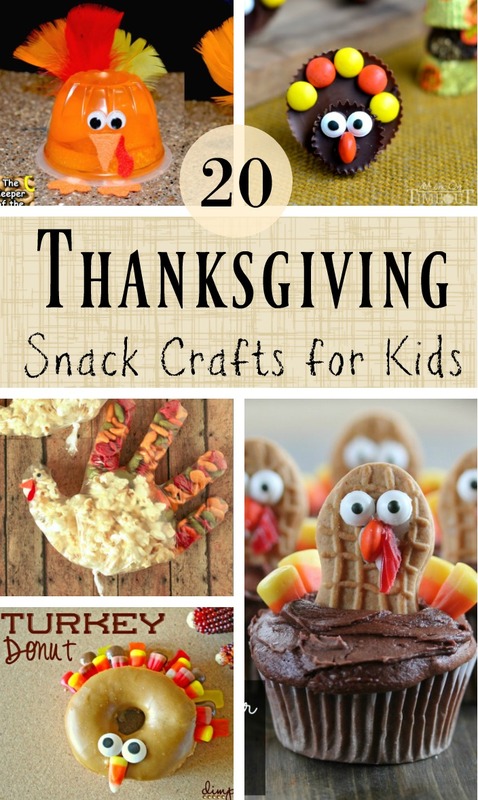 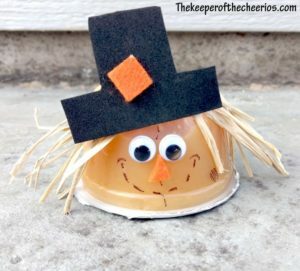 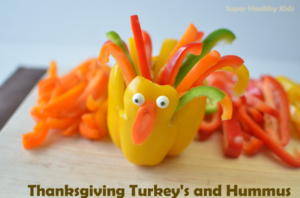 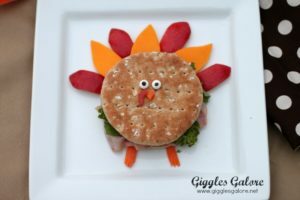 Last year, I shared these fun edible Thanksgiving snack ideas for kids to give you all a little inspiration for how to get the kids involved in the kitchen, and this year I’ve been on the hunt for even more of those fun snack ideas! 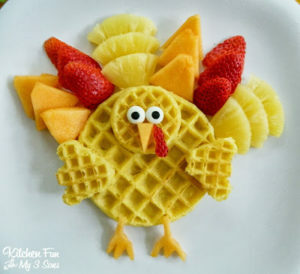 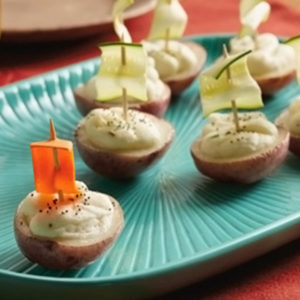 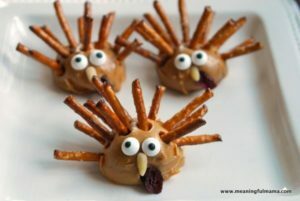 Do you love to get a little creative in the kitchen during the Thanksgiving season? 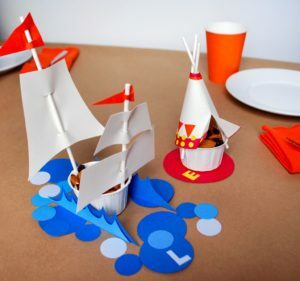 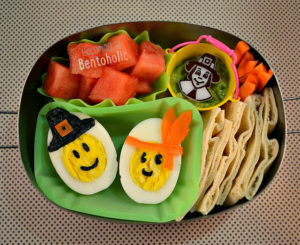 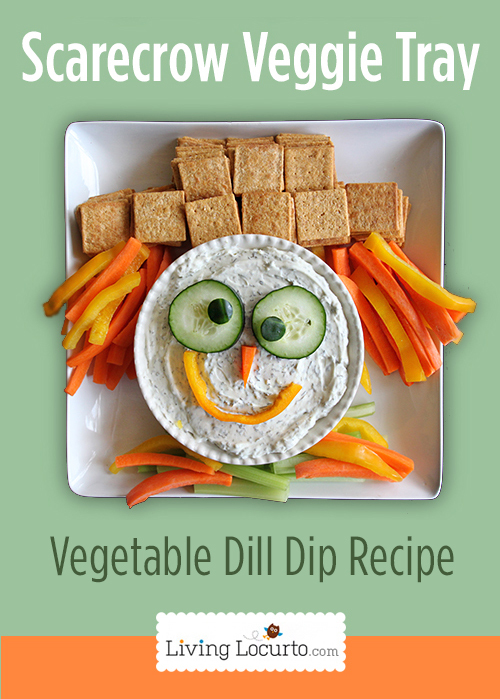 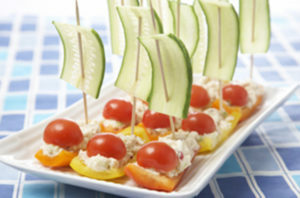 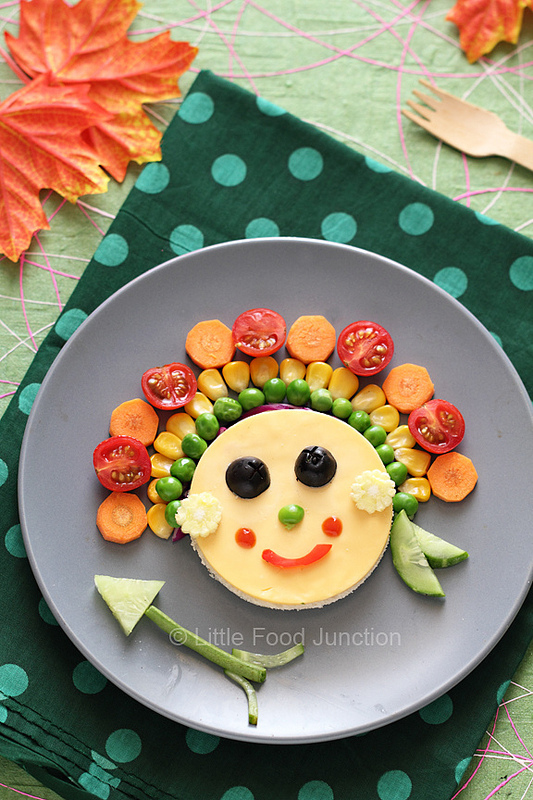 Do your kids have a vivid imagination that would go crazy over any of these snack craft ideas? 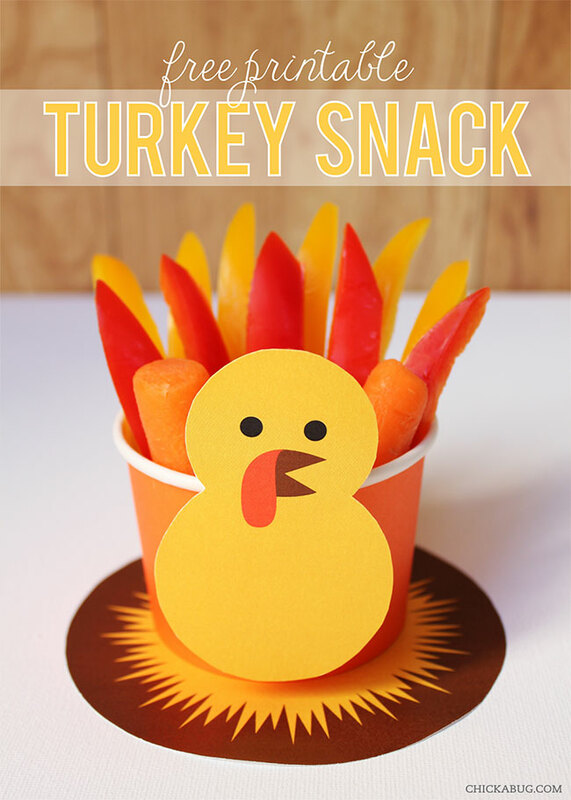 Leave a comment below and share the love! 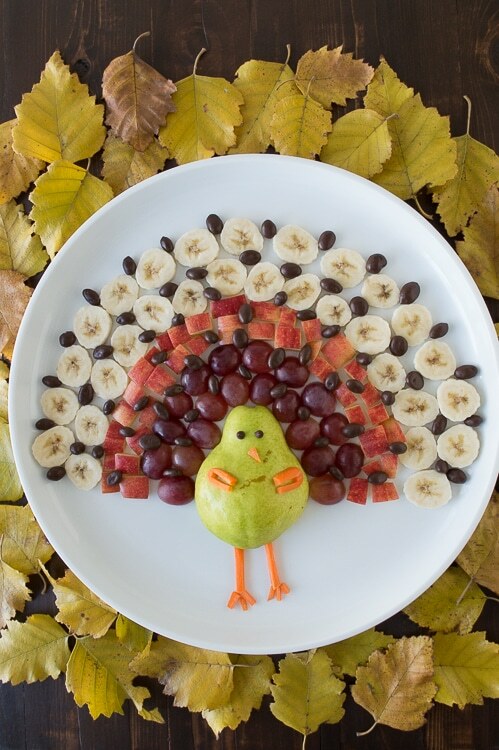 Have a wonderful and blessed Thanksgiving season!